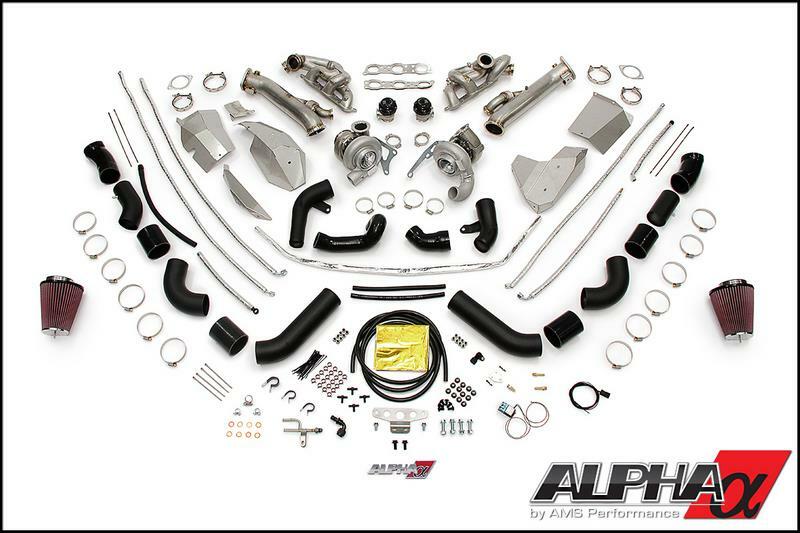 Unlike other turbo kits on the market which require you to hammer your frame rail for clearance, the Alpha 12 system fits perfectly in the tight confines of your GT-R’s engine bay. Our engineering team went through painstaking measures to make sure you don’t have to hack up or permanently mangle your prized possession by designing a kit that fits properly. 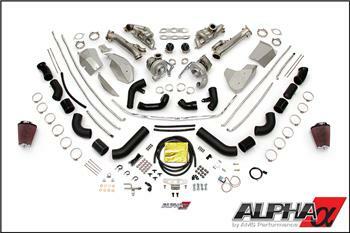 Be the guy to beat, order your Alpha GT-R Turbo System today!